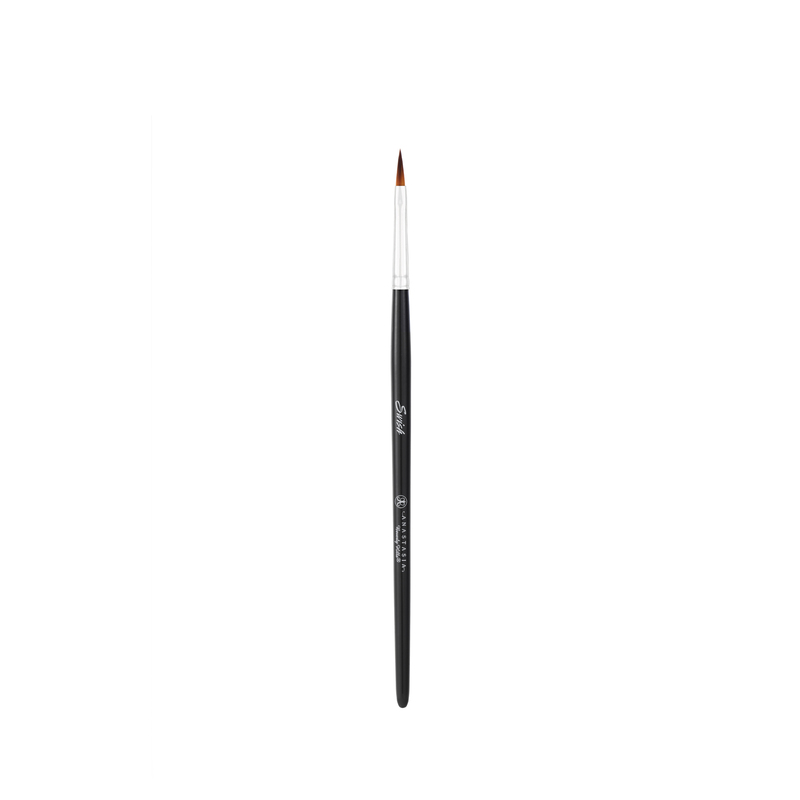 Anastasia Beverly Hills Swish Liner Brush is a fine-tipped, extremely tapered brush that is ideal for expert detailing and precise lining on the eyes. Use the flat side to create wide lines, and the side and tip of the brush for creating thin lines. Can be used for any detailed line work on the face and body. Work cream or liquid liner into the ultra-thin tapered fibers for best results and a most precise application. 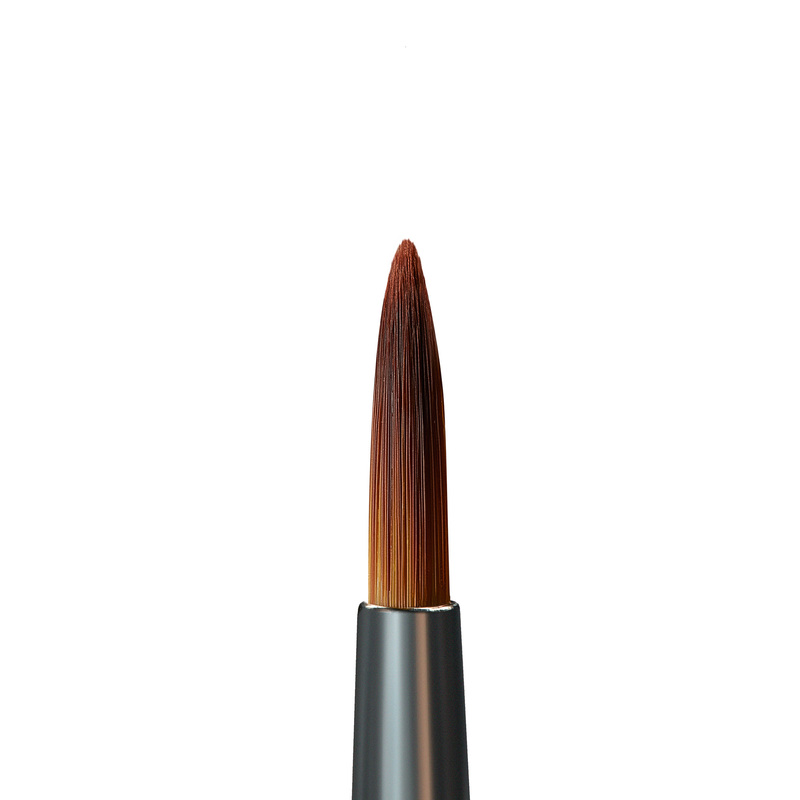 Apply liner along the lash line with ease using this extremely tapered brush.